If it is getting press and discussion in the sports media then it has already been a success. The more people that talk about the game being rigged by the P5, the better. This. That’s why I will always refer to the 2017 UCF football team as national champs, no matter how ridiculous it sounds to someone. 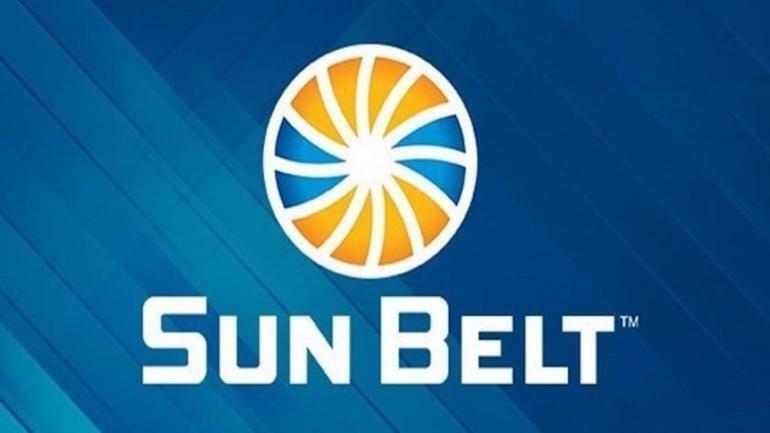 Sun Belt has announced their version, which will also include a “final four” regular season match-ups. SBC also going to a 20 game conference regular season and splitting into two 6 team divisions (each divisional member will play one another home and away). The top 10 teams will be eligible for the league tournament. clt bets we pay more attention to the sun belt mbb than the appys.